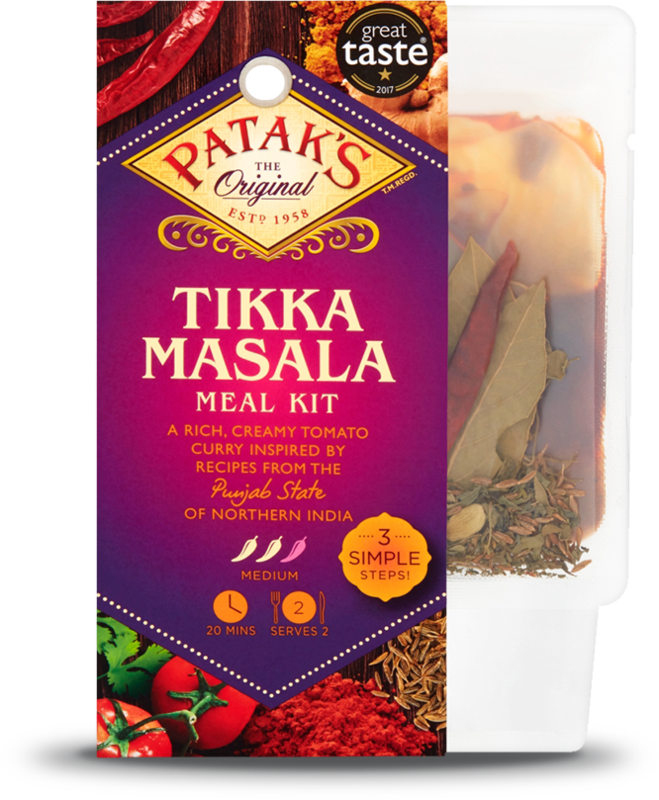 This Tikka Masala is inspired by the region of Punjab in northern India, a region famous for its rich and creamy curries. The whole spices chosen to complement this dish are typical of the curries in the Punjab region: cumin seeds, dried red chilli, fenugreek leaf, green cardamom and bay leaf. For allergens, see ingredients in BOLD. May also contain Peanuts, other Nuts, Gluten-containing Cereals, Soya & Sulphites.